You know those kind of people that hate their birthday and keep it secret? Well, I’m not one of them. I LOVE MY BIRTHDAY. It’s like Christmas but around me. Yes. I’m that egocentric. I try to be unselfish all year but on my freaking birthday I can release my ego and be self centered for 24h. Sorry not sorry! But this year for the first time ever, I don’t want anything. I know, shocking. I’m so happy where I am at and I was not planning to do a wishlist. 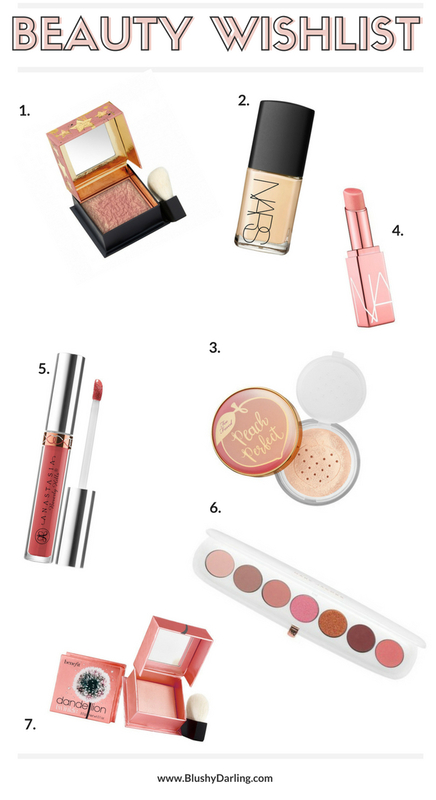 That being said, there are some new things in the beauty world that I’ve been eyeing and taking notes about and I thought I could put them in a post. You know just for fan. I will probably get some of these things for myself anyway but in case my family and friends wants to take a look for an actual present for my birthday coming up (17th of June BTW) I won’t get mad. I hope you’ll like this post, let me know if you have tried some of these things and if you like them. 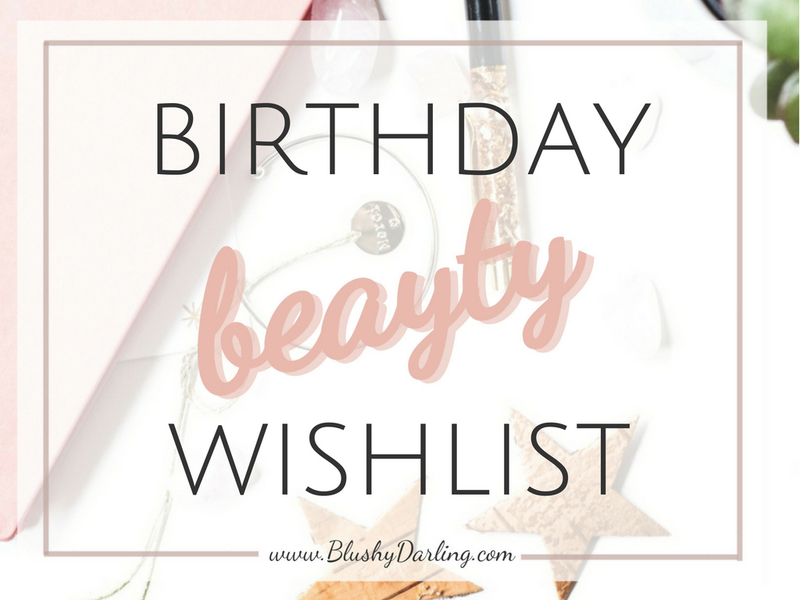 So without further do here’s my (Birthday) Beauty Wishlist. Some fun choices! Love to see your list! Thanks! I love making wish lists, especially for holidays and birthdays. I think it’s a great way to help people shop for your gift. Number 3 & 5 need to be on my wish list!